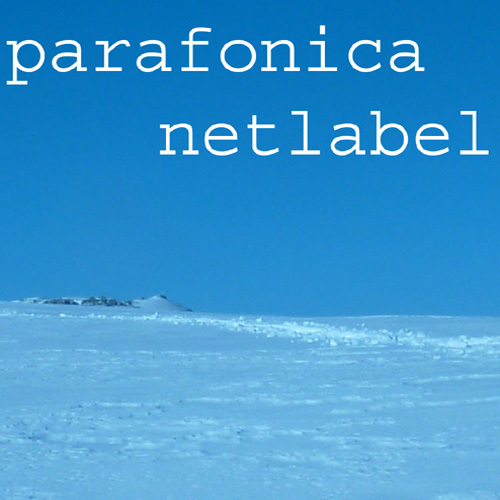 Parafonica is a netlabel, whose curator is Giampaolo Campus, situated in Brentonico (Trentino). It is the logical developing of the Parafonisti del Baldo’s collective research work. The netlabel aim consists of vehiculating works allowing a critical reflection on different music genres. This happens through a perspective centred on an ecological dimension and a reflection on complexity on the way of intending the place where it happens to work. Main feature of this proposal is the idea of working on the concept of space including the joining of local artists and/or creating projects centred on the territory.